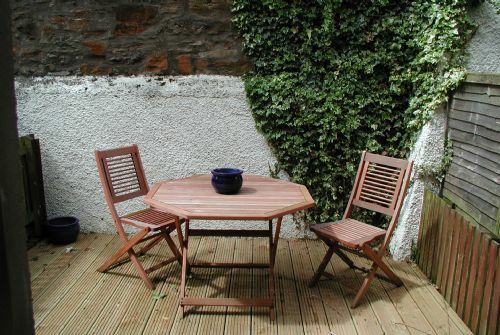 This is a modern terraced house, set within a courtyard area. 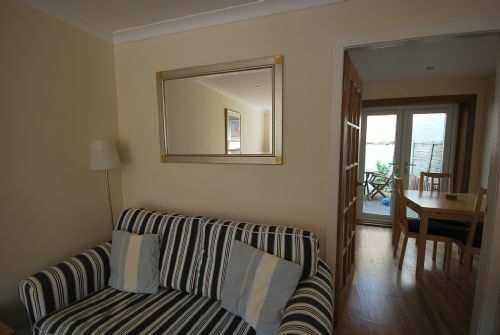 It has off street parking and an enclosed patio to the rear decked with patio furniture . 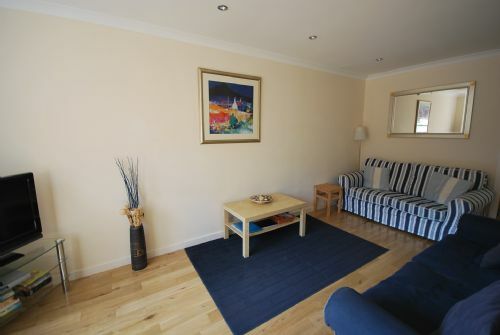 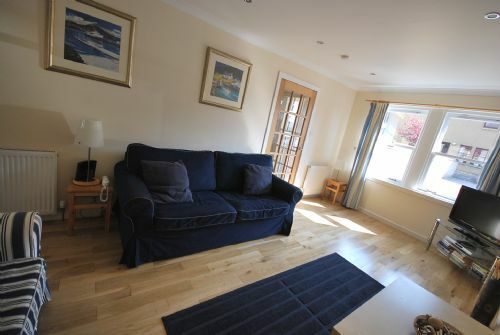 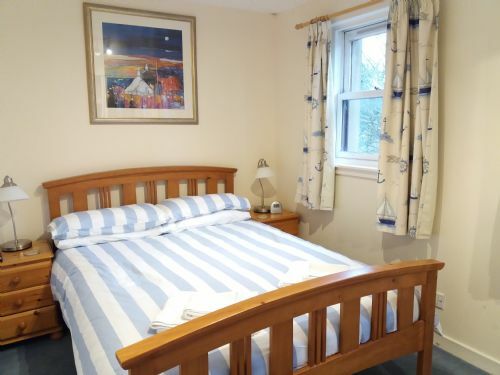 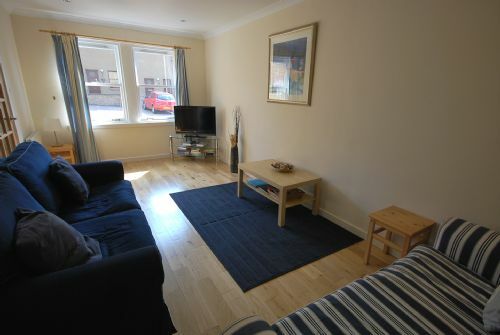 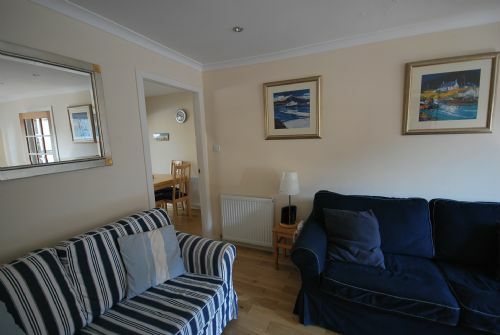 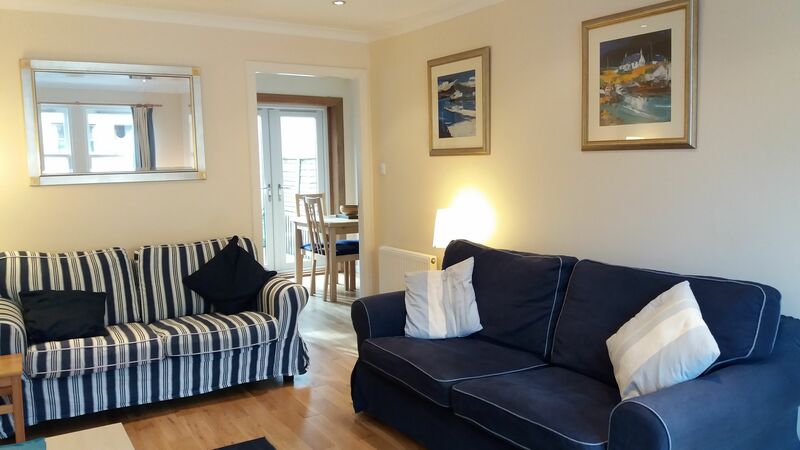 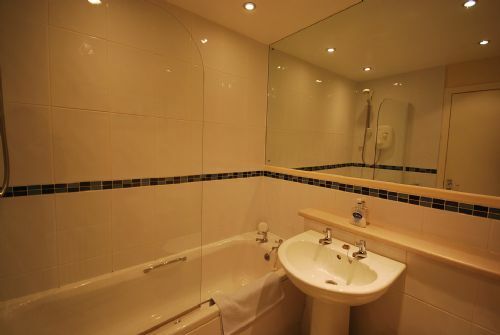 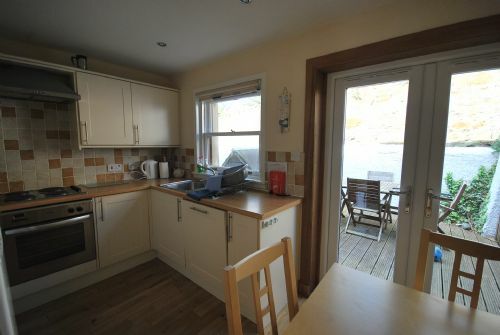 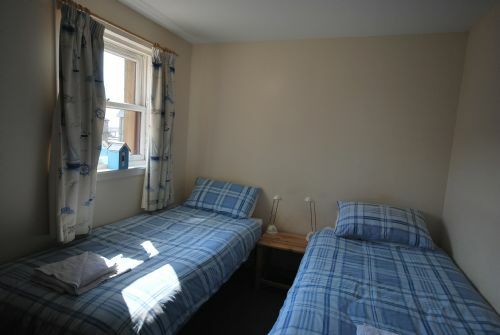 The property is two minutes walk from the main long sandy beach and local golf course.